The annual Golden Spike Days Festival in Port Moody takes place this year June 29-July 2, 2018 at Rocky Point Park. 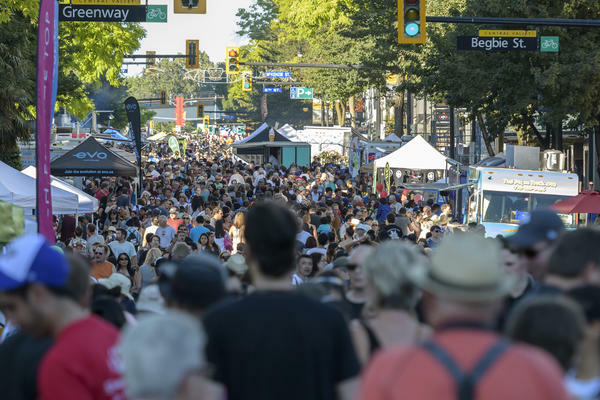 A family friendly event that is held annually to celebrate the last spike driven into the CPR rail that stops at the original terminus station in Port Moody – this festival is now Port Moody’s most popular summer event of the season. 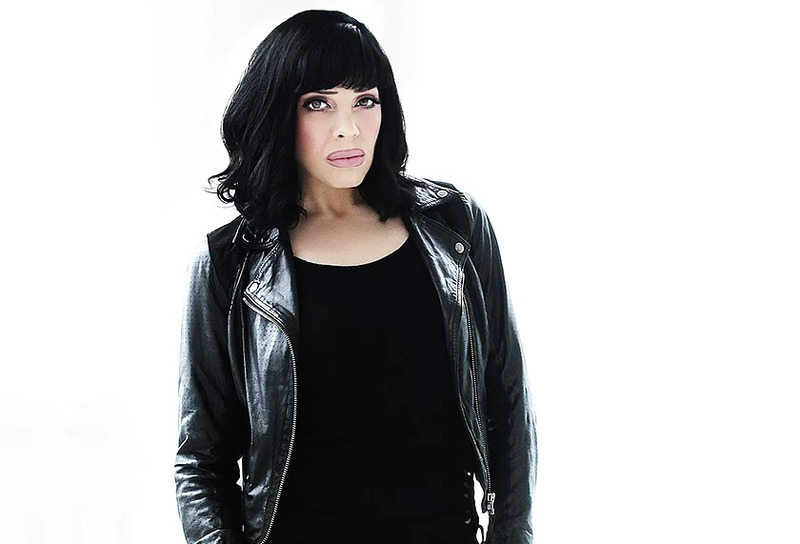 Featuring amazing food and craft beer vendors, arts and crafts, interactive activities, youth talent competition and live entertainment for 4 days, including concerts by Barney Bentall and the Legendary Hearts and Bif Naked, ride the skytrain to Port Moody this summer for some fun times! Admission is by donation. Serena Ryder and Brett Kissel highlight this year’s Surrey Canada Day celebrations at Bill Reid Millennium Amphitheatre. A free event for all – the day’s celebrations including various performances and activities including drone racing, amusement park rides, food trucks and vendors, live music & entertainment, and fireworks to end the evening! Make sure to catch Serena Ryder & Brett Kissel before the fireworks as well. Full schedule of activities can be found here. This year’s Theatre Under the Stars at Malkin Bowl in Stanley Park highlights the talented volunteer musical theatre cast for two amazing family friendly productions – Rodgers & Hammerstein’s Cinderella and Broadway classic, 42nd Street. Bring the family out to a night of theatre literally under the stars in this outdoor annual theatre production. Tickets start at $20+ with Children/Youth/Adult and Group Rates. Purchase tickets at www.tuts.ca. Celebrate Latin American week this year by coming to Carnaval del Sol July 7-8, 2018, the largest Latin festival in the Pacific Northwest since 2009. New this year, to celebrate its 10th year with cooking demos, 10 cooking lovers will be selected to cook and showcase authentic Latin recipes in a real kitchen at Carnaval del Sol. There will be live music, visual art displays, traditional folk dances, arts and crafts displays, dancing and culinary lessons, and a Latin American inspired fashion show along with lots of food vendors. Admission is free. Explore the Lower Lonsdale and area of North Vancouver and tantalize your taste buds at a selection of restaurants and cafes in Vancouver Foodster‘s series of Tasting Plates events – this month’s Tasting Plates North Vancouver Lower Lonsdale. July 11 from 6-10pm, try a variety of restaurants and food establishments throughout the event, meet some new foodie friends, meet the chefs, and learn about each of the participating places including Alberello Pizzeria, Cafe by Tao, Welcome Parlour Ice Cream, Coconama, and more. Tickets can be purchased through EventBrite here. 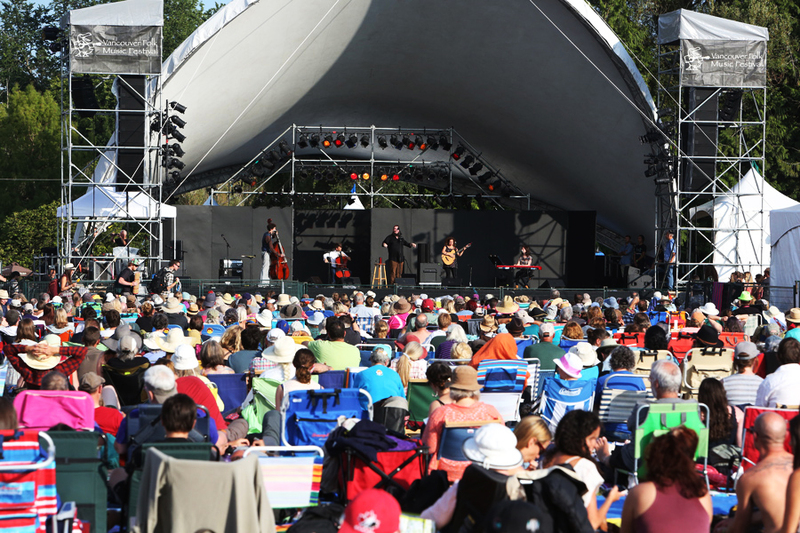 The 41st annual Vancouver Folk Music Festival is back again this year at Jericho Beach Park July 13-15, 2018. A long withstanding Vancouver festival, celebrate a weekend of music from local and international musicians, both newcomers and long-time favourites. From Neko Case and Ry Cooder to Rodney Crowell and James McMurtry; from The Dead South, Carole Pope and Archie Roach to Ranky Tanky, Wazimbo & Banda Kakana and Dakhabrakha, this is a festival not to be missed for the music lovers out there! Tickets start at $45+ and can be purchased here. 18 bands, 3 days, 2 stages, and 1 award-winning brewery makes for a top Vancouver concert event of the summer. In its 4th year, Red Truck Beer Co. hosts the Truck Stop Concert Series on its brewery lot. This concert series is a chance to beer lovers and concert goers to catch some local and international bands while enjoying locally brewed craft beer, food trucks, and Vancouver sunshine on a budget. 1st day was June 16th, and next concert series is on July 14th! Tickets start at $35+. For more information visit www.truckstopconcertseries.com. Spend a day in the sun for the Edmonds City Fair & Classic Car Show, one of Burnaby’s key summer events. A car lover’s dream, join in the street festival running along Edmonds Street from Canada Way towards Kingsway from 11am-4pm. Fun for the whole family! Free admission with variety of retailers and vendors throughout the street. Free admission. Columbia StreEAT Food Truck Fest is the largest one-day food truck fest in Canada. With the overwhelming amount of food, hundreds of vendors, and eight beer gardens and live music lining Columbia Street, this is one festival you don’t want to miss out on. Starts 4-10pm along Columbia Street, eat, drink and dance your way through New Westminster for the evening! Admission is free – pricing varies for food & drinks and vendor stalls. BC’s biggest Caribbean celebration Caribbean Days Festival is returning to North Vancouver this year. Dance to the latest Reggae, Calypso, Latin and other international sounds on the live stages, shop the vendor stalls, and enjoy the tropical cuisine of the Caribbean. Join in the fun at Waterfront Park in North Vancouver, but don’t forget the sunscreen! Admission is free.